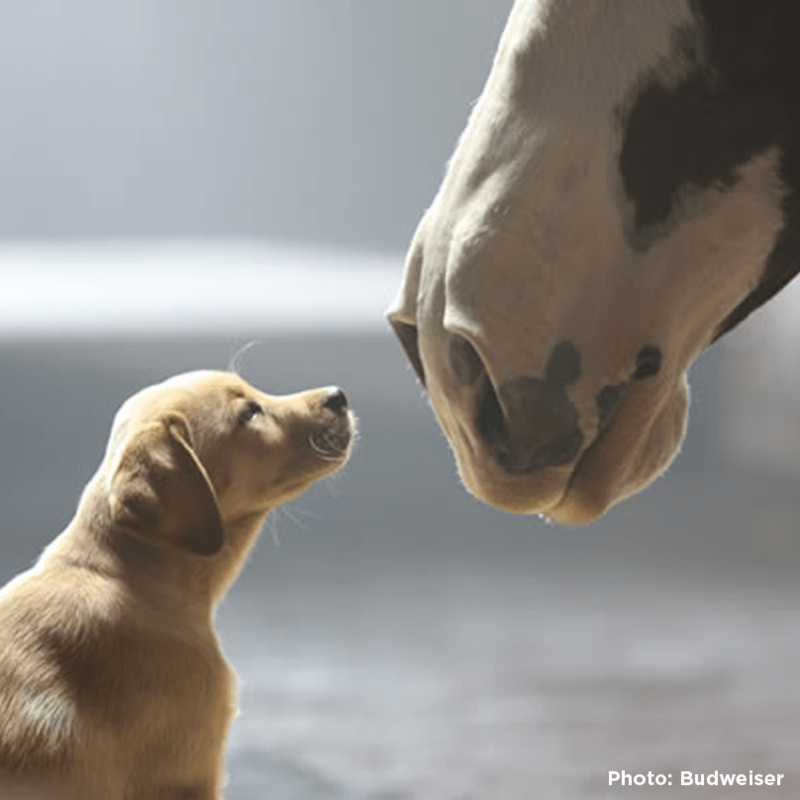 Our Favorite Super Bowl Commercials Featuring Puppies! The Big Game may have been a bit boring, but many of the commercials during the Super Bowl were anything but! And if there's any one thing we took away from last night's TV ads, it was that we were reminded of the Power of the Pup. Several of last night's most popular commercials involved puppies - and we loved it! Which one was your favorite, Freshpet fans? "Gracie" - This little girl knows how to bargain. "What Can You Do With #nocontract?" So...whatever happened to those puppies that Tim Tebow saved? Can we have them please? "Slow Bark" - Many of us saw CarMax's Slow Clap commercial last night. But, did you know that they re-enacted it with only puppies? We can't stop watching it! "Time Machine" - We wouldn't necessarily recommend feeding Doritos to your pup, but it was cute nonetheless ;) 5. Doritos' "Cowboy Kid" - Is there something about dogs and Doritos that we're unaware of? "Doberhuahua" - We've heard of some adorably awesome mixed breeds, but this was a first! "Puppy Love" - This one's got everyone talking this morning. Pass the Kleenex! Did we miss a Super Bowl commercial featuring either a pup or kitty? Let us know in the comments below!